A big thank you to TVB for the coverage in last week’s Financial Magazine. We explained how users can purchase, manage and claim insurance all through our app in a few steps using the latest technology. 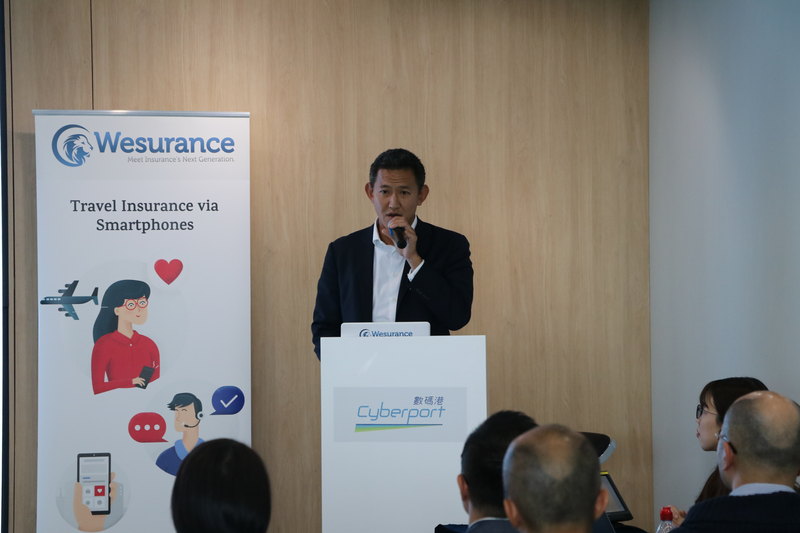 The official launch of Wesurance App 2.0 and the subsequent press briefing was held successfully on 27th June in Wanchai The Hub! The new Wesurance app provides a series of unique features, including those that allow users to extend the covered period in seconds, contact SOS Hotline via the IP network, authorise young people under 18 to purchase insurance policies and activate and end their insurance policies with GPS geo-aware technology. Wesurance is also launching eight new insurance plans to meet the different needs of customers, including the local industry’s first personal accident insurance plan for water sports and hiking, a “relaxed plan” (suitable for leisure travellers with affordable pricing), “sweet plan” (two-person to share the cost of the premium), “self-driving plan” (doubling the compensation protection for accident involving self-driving). You can check out this report on us for more details. Our Founder and CEO Eddie Chang is taking his tech expertise into a whole new domain ( SCMP cpjobs.com published on 31st March 2018 ). It’s the day! Wesurence Ltd, a Hong Kong-based InsurTech StartUp, just presented their app solution for insurance purchase and claim application. Finally, Hong Kongers can buy coverage and claim insurance in a more innovative way. 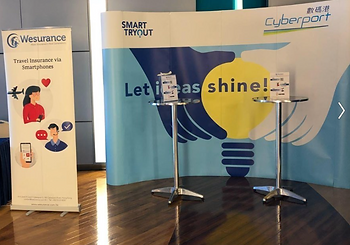 Together with the insurance company Allied World Assurance Company Ltd. and IT-provider TransUnion, Wesurance creates an unique customer experience by transferring insurance to your mobile phone. Paperless, hassle-free and innovative by using an artificial intelligence (AI) based personal assistant and eKYC technology. 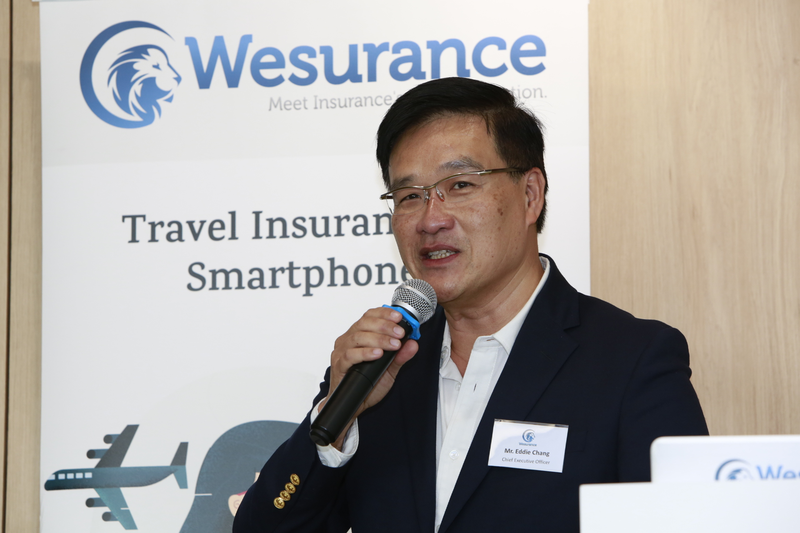 Wesurance CEO Eddie Chang, Lawrence Chong from TransUnion and Jota Shohtoku from Allied World Assurance gave their insight on the future of InsurTech during the opening remarks. 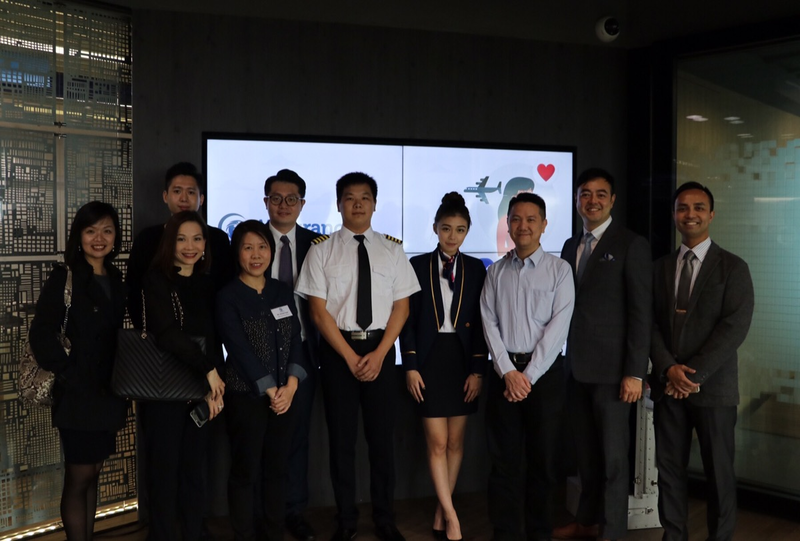 Can you also spot our colleague who dressed as flight attendant at the launching event? By using our app, consumers will have greater control over their purchase of travel insurance policies and making claims. Travel insurance can be purchased within a minute by answering a few questions. Wherever you are and whenever you want. Our app is the first mobile solution in integrating the ‘AI’ technology which will be able to provide help and support to consumers from filing their claims to answering their queries. This will all be done by our digital travel assistance ‘ms. AMY’. Not only that, this platform has also implemented eKYC and the user identity verification functions to minimize the hassle for consumers in having to input their personal details. Wesurance is available for download on both, the Google Play store and the iOS App store. As for any future plans? Our plan is not to limit our app within Hong Kong but for it to be borderless, without limits, launching outside of our Home country, so that more people around the world can share this hassle-free and customer friendly experience.